VBCC, VBYC & Sarabande Summer Sing! 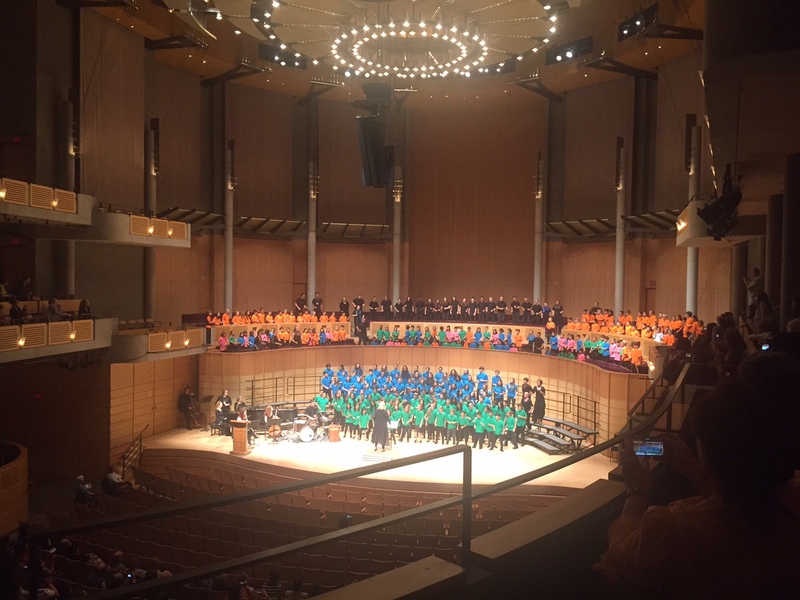 Last Sunday at the Chan Centre at UBC, Vancouver Bach Children’s Chorus (VBCC), Vancouver Bach Youth Choir (VBYC), and Sarabande presented Summer Sing! Folk Songs Around the World. VIDC was privileged to have witnessed amazing (and CUTE!) musicians make music; and we’re proud to have been a part of it! The VBCC, VBYC, Sarabande, and guest musicians all on stage together for the grand finale! 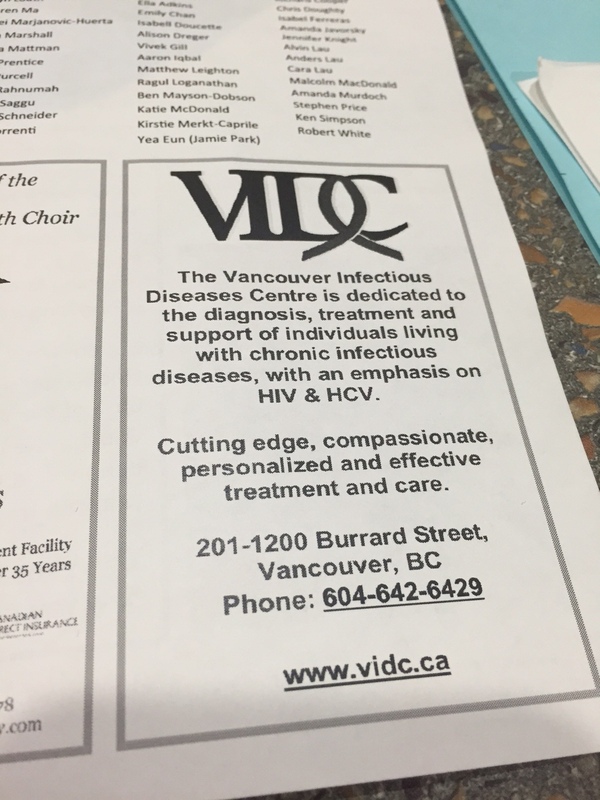 VIDC information on the Summer Sing! programme. VIDC is proud to support the arts! As part of our commitment to holistic care, we believe supporting local organizations and their endeavors is a great way to bring the community together.